The Red Hot Chili Peppers have reached the London O2 for their Getaway tour, and their opening night has been nothing but spectacular. 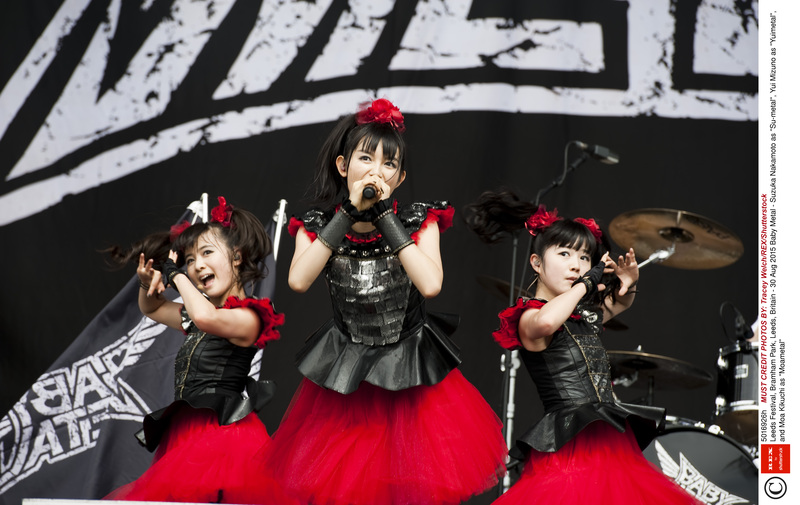 The night started out badly, with an opening act by Baby Metal, the Japanese metal trio. 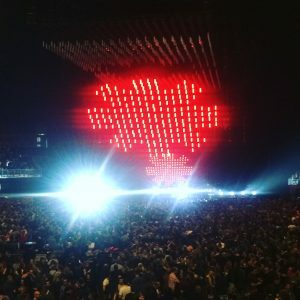 This was not the target audience for the show, their Japanese songs could not have hit the hearts of many, and it was a far stretch to the kind of music that RHCP produces. Their music was too metal in comparison to the RHCP’s playful sound. The RHCP show started promptly after the opening act with their top hit Can’t Stop. Their energy translated amazingly, the audience all stood up and responded well to their classic song. They were all up and dancing, and according to O2 Replay it was the loudest the crowd was that evening. They gave the kind of energy that would make you think that they are not a day past 20, and they were lively, which is something their performances have always been known for. This live show has come a long way from their early California gigs. They were known for their chaotic and authentic attitude, but this was a more grown up performance. It was thought out and structured without losing much energy. It would justify the expensive tickets, but it gives the sense of lost identity. They offered a celestial kinetic light fixture that was choreographed to the music. They took it further with well-directed animated live footage on the screen behind them. It had a very psychedelic feel to the film direction that went well with the moving light fixture. Though the footage did not often amplify their appearance, you can see their movement and energy even from the seats in the back. Though the energy of the band started off well, it quickly disappeared when the audience did not respond to their newer material. Their newest album was not their most loved, but the few new songs they picked for their set-list were the best The Getaway had to offer. Unfortunately, the crowd only enjoyed the nostalgic parts- the seated crowd quickly settled in their seats at the sound of new material. The energy of the band went away with the crowd’s quickly, and even with old faithful material like their famous cover of Stevie Wonder’s Higher Ground. It was very unfortunate that they wasted a space with a cover, when the crowd wanted obvious RHCP classics. The highlight of their performance was Under The Bridge to which the whole crowd sang along. 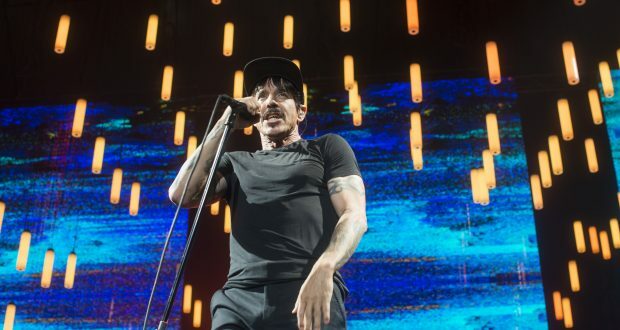 Lead Singer Kiedis’ heartfelt performance captured us all, and the crowd was pleased. They ended it on a high note with Give It Away, which is a great frisky number, and even though not many people enjoyed their new music, they gave a great performance nonetheless. They still perform their classics with the same enthusiasm they had when they were younger, and even though the band’s lineup has often changed. They are playing the London O2 again on December 19, with other dates around the U.K.